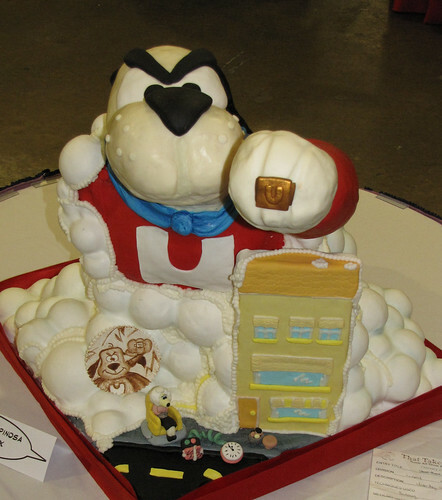 Capital Confectioners’ 7th Annual That Takes the Cake Show & Competition! 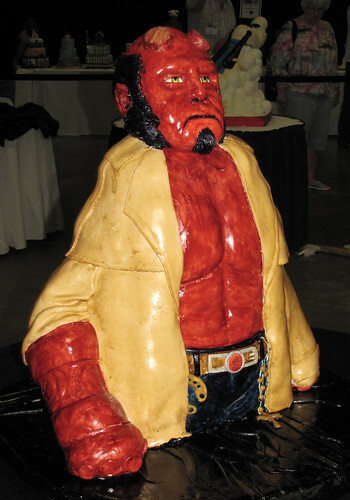 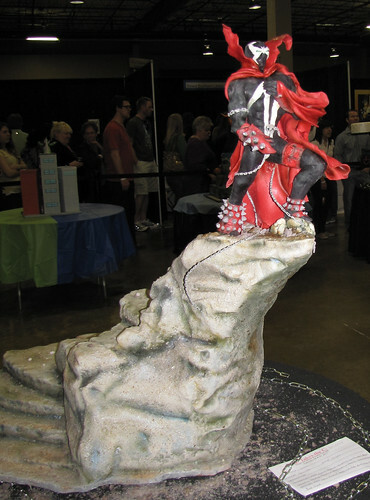 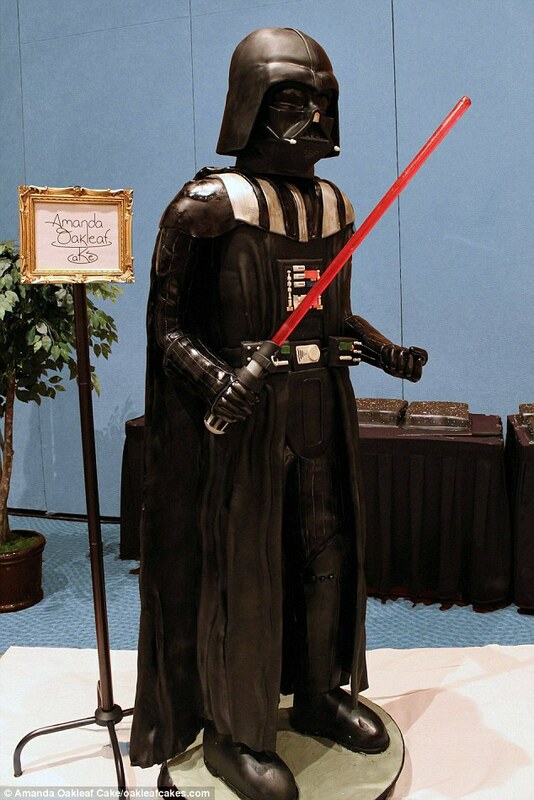 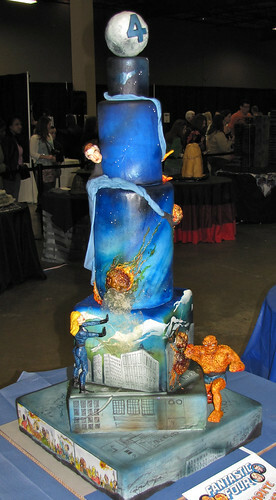 The Capital Confectioners’ 7th Annual Sugar Art Show & Cake Competition will take place on February 26-27, 2011. 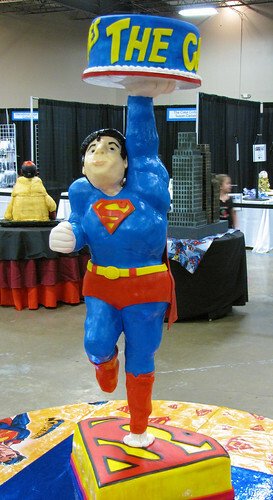 Once again showing that Austin is the land of the geek, the show’s theme is “Comic Books: Super Heroes & Super Villains”. 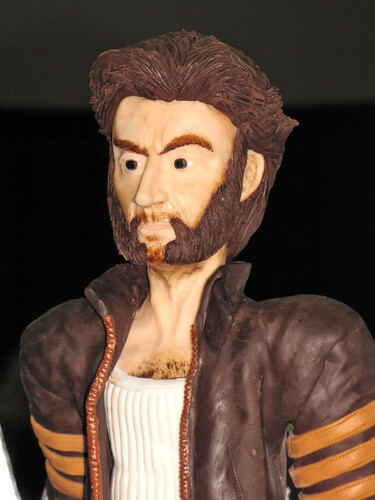 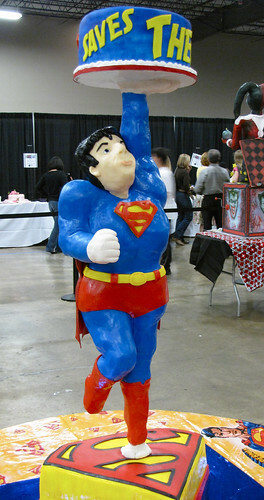 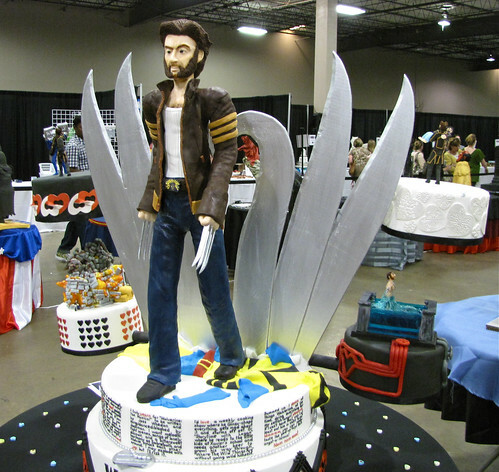 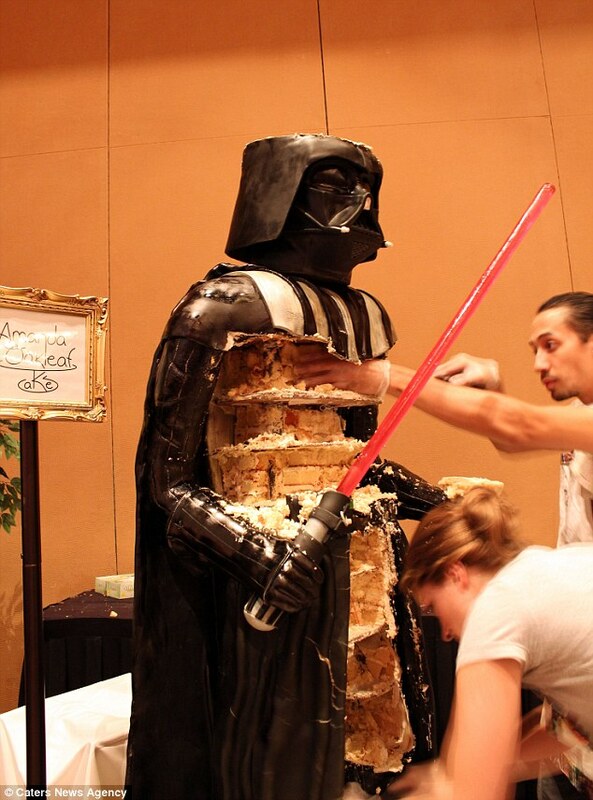 Cake decorators and sugar artists from around the country will be sifting through boxes in their attics to find old comic books for inspiration and then practicing their techniques to make a Showcake entry for this year’s theme. 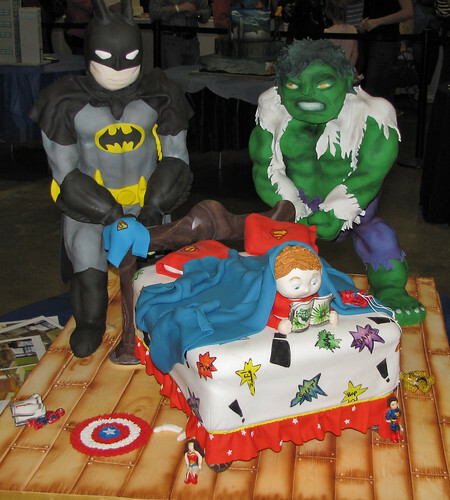 Entries must include elements pertaining to comic book super heroes and super villains, including those from books, movies and television shows. 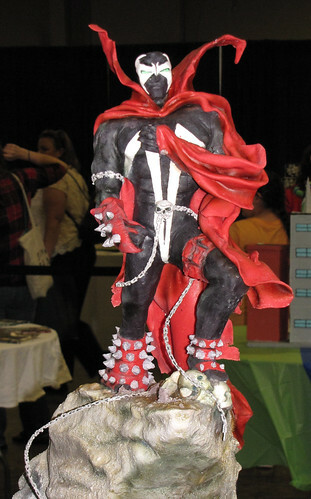 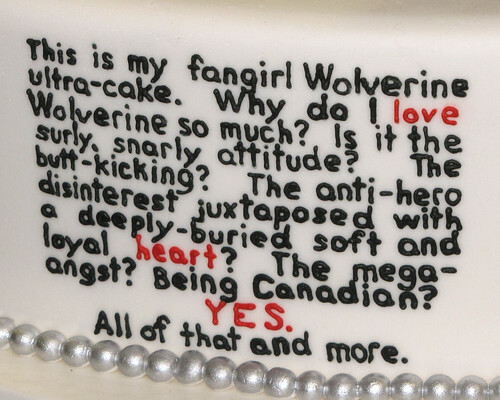 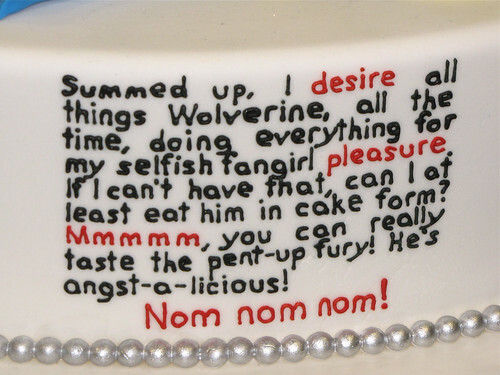 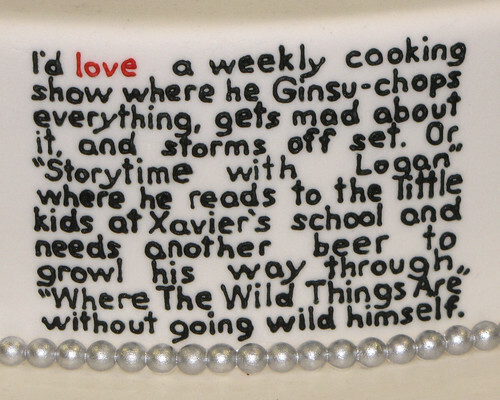 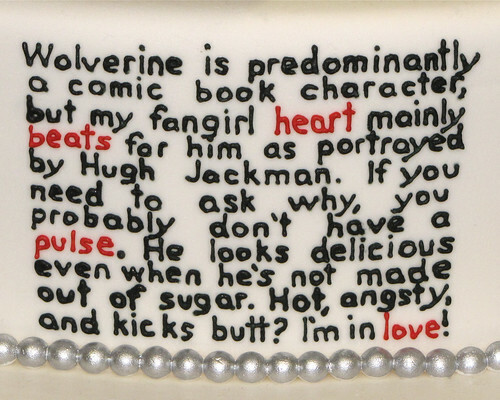 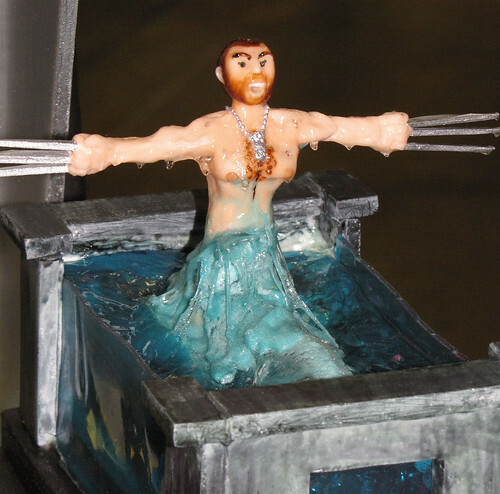 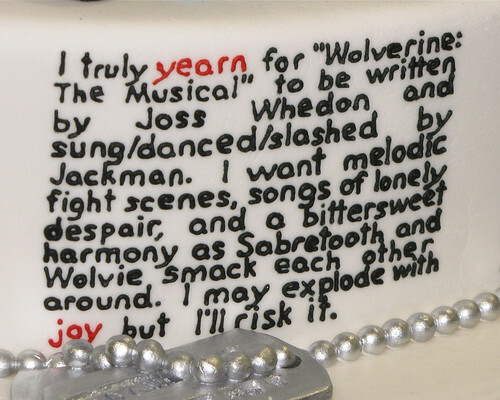 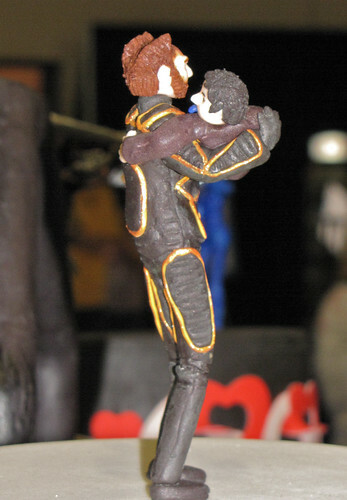 Whether classic or campy, dark or delightful, sugar artists are challenged to pay homage to the graphic novel genre. 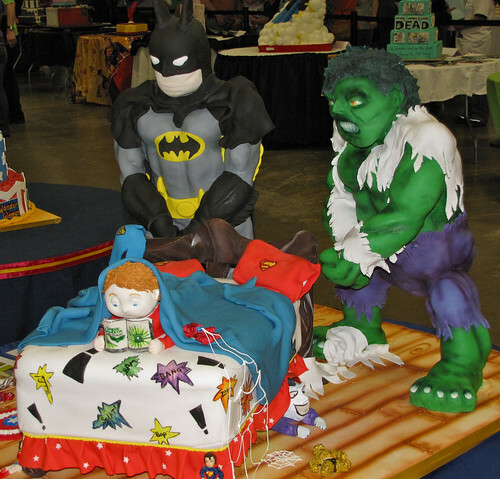 Classic comic book Batman, Adam West TV Batman and Christian Bale movie Batman; Teenage Mutant Ninja Turtles; Superman, Sandman and the Joker – along with other comic book superheroes and super villains from the pages of the comic books, the small screen and the big screen will all be making appearances! 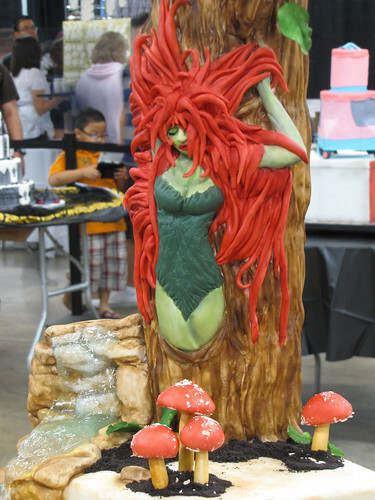 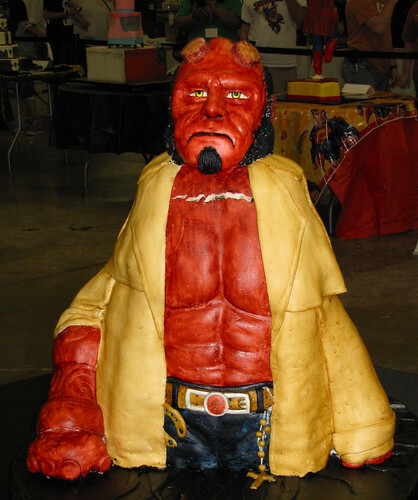 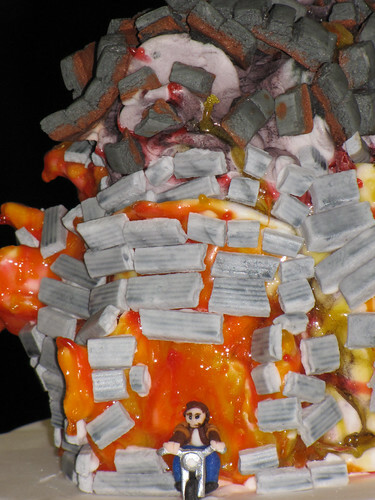 While showcakes are the only entries that are required to follow the theme – you’ll still see a lot of cakes and confections from other categories incorporating that theme as well. 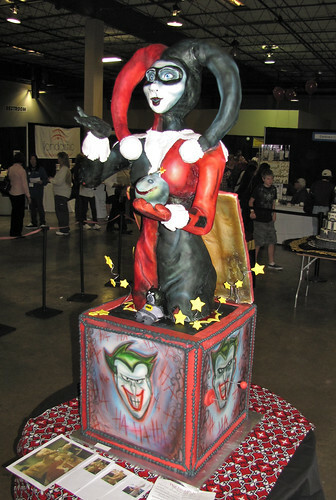 There’s also a tasting competition, which I’ll probably enter this year simply because I have a recent interest in gluten-free items. 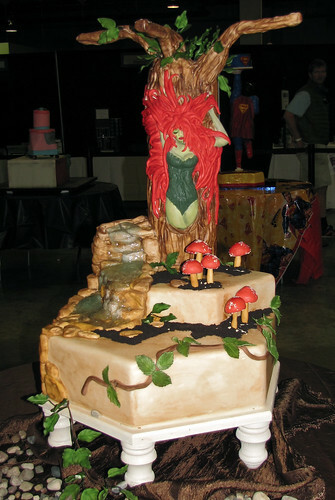 The four categories are: Gluten-fee cakes, Vegan cakes, Soda cake (soft drinks), and Cookies or Candies. 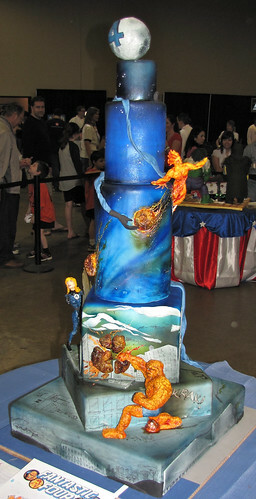 You can visit the That Takes the Cake site for more information. 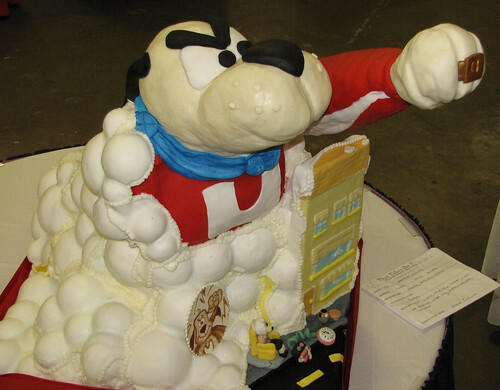 I’m hoping that some of the bakers I know will enter this year… hint, hint, hint.